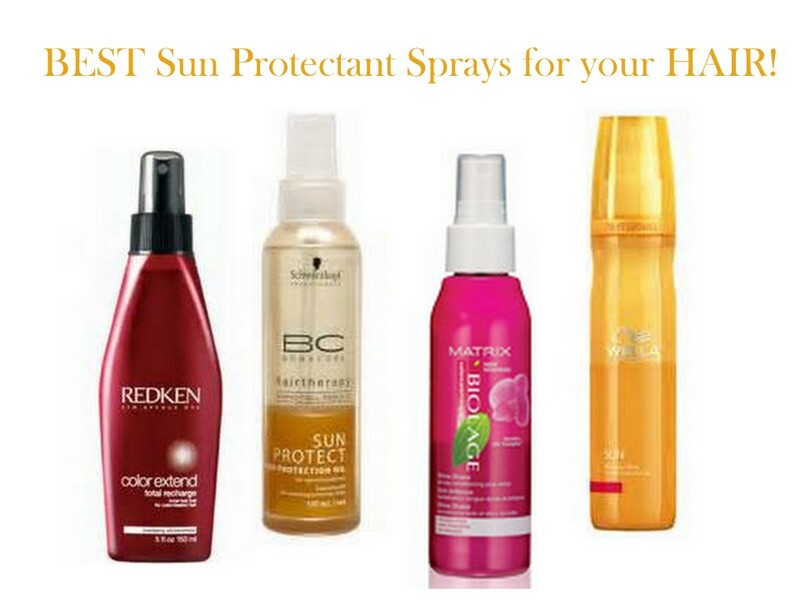 Megan Mikita: Protect your hair from the SUN! SUN CARE FOR YOUR HAIR! It HIT the 100's last week here in Arizona. ...brace yourself folks cause summer is a here!! Which has me thinking one thing....pool time, pool time, and a little more pool time...well...pretty much any activities that have to do with large bodies of water that I can emerge myself into at any given moment! :) With all these grand plans I have of being outside near water, my skin and my hair will need some sun ray protection! Yes!! your tresses need protecting just like your skin, from the UVA and UVB sun rays. If not protected the sun can wreak some serious havoc on your hair and scalp! Leaving you with brassy, dried out, nasty, hay like hair in need of some major TLC! So get prepared with any of these wonderful products!! Color Care Shine Shake conditions for tight cuticles to lock-in color freshness and the UV filter protects against forces that fade. Contains an optimal pH to reveal colored hair's luminous shine. Transform sun-stressed hair into sun-kissed beauty… BC SUN Protect offers the perfect regime for sun-stressed hair. Using UVA & UVB FILTER, Panthenol and AMINO CELL REBUILD, sun-stressed hair is refreshed, protected and repaired. The Wella Professionals Sun Protection Spray cares for the hair before exposure to the sun. Applying the Sun Protection Spray before going out in the sun to protect hair from sun damage, UV rays, salt and chlorine. For fine to normal hair.